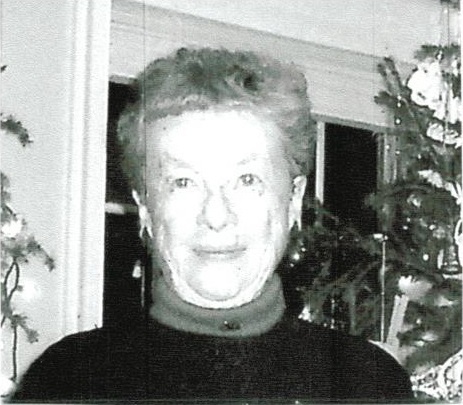 McCann, Eleanor M. “Dee Dee”, March 8, 2016. 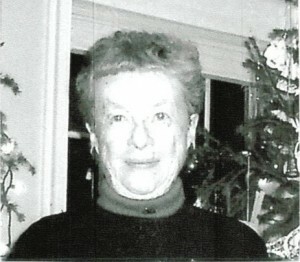 Sister of the late Margaret R. “Peggy”, the late Catherine E. “Betty”, the late James A. and the late Ethel M. McCann. Relatives and friends are invited to her Memorial Service Saturday, March 12th, 11 A.M. in the Auditorium of Spring House Estates, 728 Norristown Rd., Ambler, PA 19002. Please enter at the main gate on Norristown Road. Friends may call Saturday 10:30 to 11 A.M. Interment private. Memorial contributions in Dee Dee’s name may be made to the Alzheimer’s Association, 399 Market St., Suite 102, Phila., PA 19106 or Maculla-Vision Research, One Tower Bridge, 100 Front St., Suite 300, West Conshohocken, PA 19428.